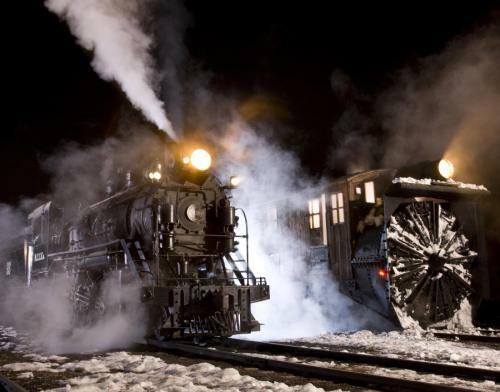 Great Basin National Park, the Nevada Northern Railway and the Great Basin National Park Foundation have teamed up to offer visitors a Star Train, where passengers begin their journey at the Ely train station and ride the historic northern train route. Great Basin's Dark Rangers are on board the train to talk trivia, give out prizes, and answer questions. The train stops outside of town, where passengers disembark to look through the park's high-powered telescopes (funded by the Foundation) and view the bright stars in the Great Basin sky. In the future, Rangers will be joined by volunteers who are graduates from our Reach for the Stars, Astronomy Ambassador trainings. We hope to double the opportunities to ride the Nevada Northern Star Train through this partnership.